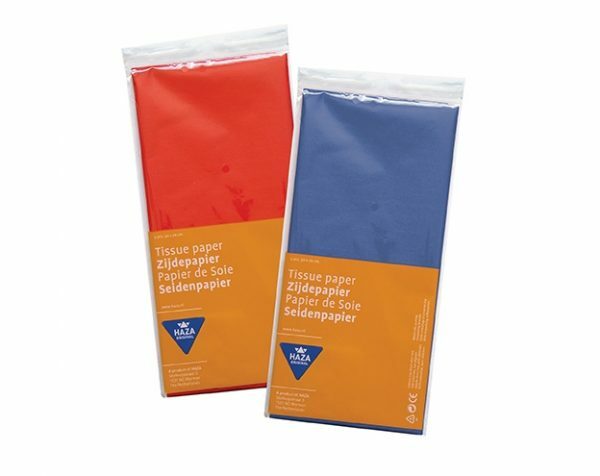 Tissue paper is ideal for gift wrapping, papercraft, flower-making, decorations, collage and many other craft projects, 5 sheet pack 20″ x 28″ (50 x 70cm). 18gsm tissue paper. Acid-free.